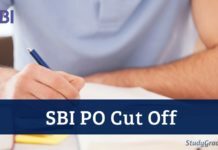 How to Prepare for IBPS PO 2019 Without Coaching? 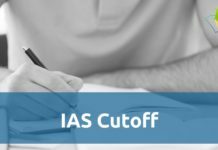 Home IBPS Recruitment IBPS PO Recruitment How to Prepare for IBPS PO 2019 Without Coaching? 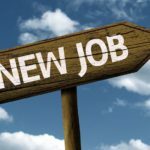 The Institute of Banking Personnel Selection conducts a common written exam to recruit eligible candidates for the posts of Probationary Officers in participating banks and other financial institutions. The competition is nerve wrecking as lakhs of applicants are competing for a few hundred vacancies. For one to make it through the written test and on to the next round selection they need to have a strong game plan to study efficiently. We will give you a few strategies on How to Prepare for IBPS PO 2019 Without Coaching which you could use to up your game and have assured success in your venture. Those who qualify the Common Written Test are shortlisted for a round of interviews for the final selection. The common written test is divided into Preliminary and Mains exam. The preliminary exam is multiple type based while the Mains descriptive in nature. The Prelims only consist of 3 subjects while the Mains consist of all 5 subjects. While the idea of lakhs of competent students pitting against you to grab those 1500 seats might be overwhelming, you still need to give in your best shot. 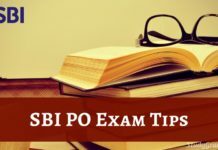 Read the preparation tips of IBPS PO 2019 that will help you build confidence that stands on a foundation of an excellent study guide. 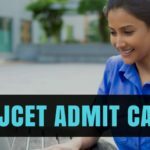 The exam is conducted online which will require the candidates to be familiar with the basics of computer technology. This is an important step because you do not want to waste half your exam time figuring out how to write your paper. If you are not comfortable typing on the computer then practice doing it while you are preparing for the exam. Write down the answers on the computer so that it will help you develop speed. You need get yourself familiarized with the PO examination pattern. The exam has five sections as discussed above. 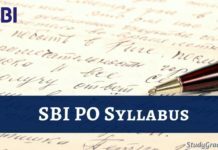 Make sure you go through the IBPS PO syllabus for each pattern. You will know the number of questions asked in each section and the weightage of marks each question carries. Each written test needs to be cleared successfully by a candidate to go to the next level of selection. This means that you need to work hard at every level. Start with a thorough preparation for the Prelims and focus only on that. Also make sure that you study the topics that overlap with the Mains properly. 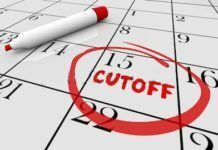 This will help you spend less time on the same topics while preparing for the Mains. There are a lot of people out there facing the same problems that you are. The social media platforms have opened up multiple support groups to help candidates with their doubts. 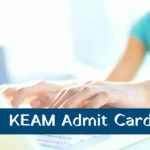 This also keeps you in the loop with all the necessary information regarding the examination. This will keep you updated and connected with a group of people who will discuss doubts and be a constant support system. Make good use of the internet. IBPS PO Tip 4# Practice till the End! This is one strategy that you cannot let go of! There has to be consistency and a lot of practice to get a high score in the Computer Based Test. This will help you develop speed while you solve the questions. Look for quicker and more efficient ways of solving problems. There is something comforting about going through previous question papers. It helps you understand the kind of questions asked. Once you know the type of questions asked in every topic it makes the task of studying those topics that much easier. It also helps you develop time management skills if you practice the papers like you would attempt the actual exam. We know that reading anything let alone the newspaper is not everyone’s cup of tea. But developing a habit for reading is essential to be well informed. Most importantly it helps you prepare well not only for the English section but also the General Awareness and General Knowledge section. Reading the newspaper regularly will keep you up to date with global and national happenings. This will keep you well informed about the current affairs and will broaden your horizons. 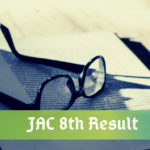 There are five sections in total in the entire written exams which are – Reasoning, English Language, Quantitative Aptitude Test, General Awareness Test and Computer Knowledge. Ensure proper attention to each section as failure in passing in either sections will cut your chances of clearing the written tests. You are the best judge of how capable you are and you know how much time you have to prepare. A proper study plan will help you understand how much time you have and how much time you need to allot to each section. Start with the section you are most unsure of so that you have enough time to cope with it. You can follow these strategies to prepare best for both the Prelims and the Mains for the IBPS PO 2019 Exam. You also need to change with the times so make use of everything that you have. Try and do little study in your daily activities. 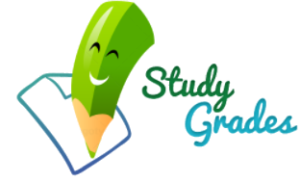 Download apps that will give you daily news updates and that help you with English Grammar tests. 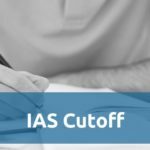 If you want some time to relax, try and hang out with a group of people also appearing for IBPS PO or any other competitive exam. The most important thing is to focus on your goal and not on few hardships that you need to go through on the way! 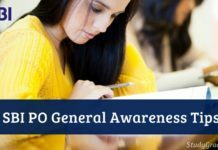 How to Prepare General Awareness for SBI PO 2019?